Let us share our views with you. Sign up to receive our blog. Hi! 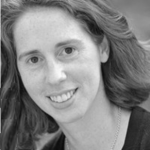 My name is Jane Walsh, and my job at XL is to help you do your job more effectively. How? 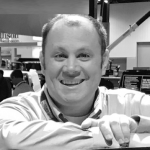 By digging deep into the details of your hybrid and plug-in hybrid electric vehicles to make sure they’re performing at their best, and that you understand the value they’re delivering to your operations. 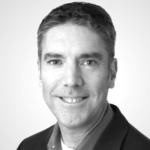 As XL’s first-ever senior customer success manager, it is my responsibility to understand your needs, analyze the vast amount of operational data we collect on your hybrid/plug-in hybrid electric vehicles, and then summarize and communicate those results to you so you can better understand how your fleet vehicles are making a difference in your organization. How does one person get all of this done? The answer is slowly, methodically and with a lot of customer input from you! 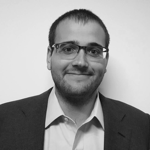 My plan is to start by sharing data on your fleet performance and listening to your feedback. 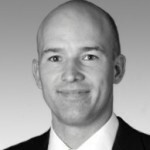 I can then provide you with helpful recommendations, along with ways to utilize that data to create better and more useful insights for your company. 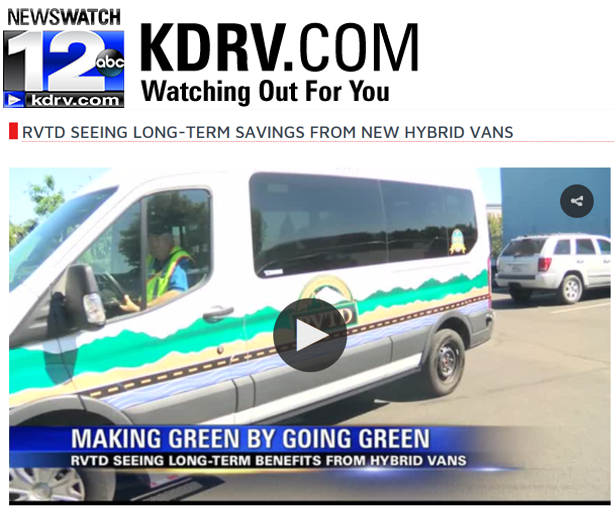 MEDFORD, Ore. – RVTD is already seeing savings after adding six hybrid vans to their fleet earlier this year. Read & watch the full piece. California has the toughest emissions regulations in the nation, and some cities’ are even tougher. Los Angeles County and two cities are electrifying vehicles to promote sustainability. 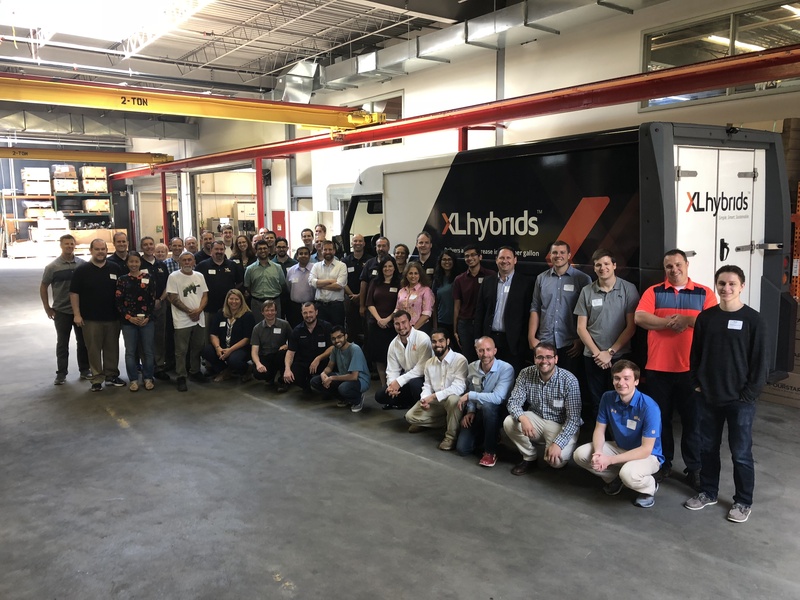 XL is upfitting a combined 38 hybrid and plug-in hybrid electric trucks and vans to improve fleet efficiency, increase MPG and reduce CO2 emissions. The municipalities expect to see a 25 percent increase in MPG on hybrid electric models and a 50 percent MPG increase in plug-in hybrid electric models compared to their standard gasoline fleet vehicles. The orders represent the first hybrid electric cargo and passenger van purchases for Los Angeles County and the City of Long Beach. 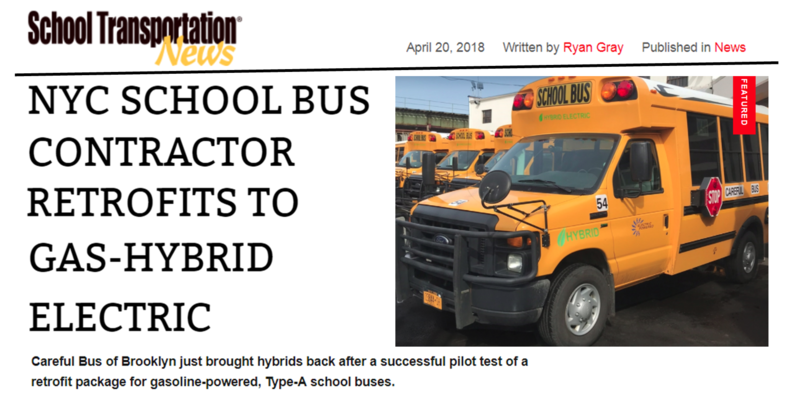 Last month, the contractor increased the number of its hybrid school buses using the XLH system from connected vehicle electrification manufacturer XL. The system, which is approved by the New York State Department of Transportation for both Ford and GM HEV school and shuttle bus chassis, uses regenerative braking to decelerate and electric assist to accelerate. Hoffman said the family-owned company has already seen a more than 25-percent increase in fuel economy, a 20-percent decrease in carbon dioxide emissions and a 20-percent increase in front-wheel brake life. 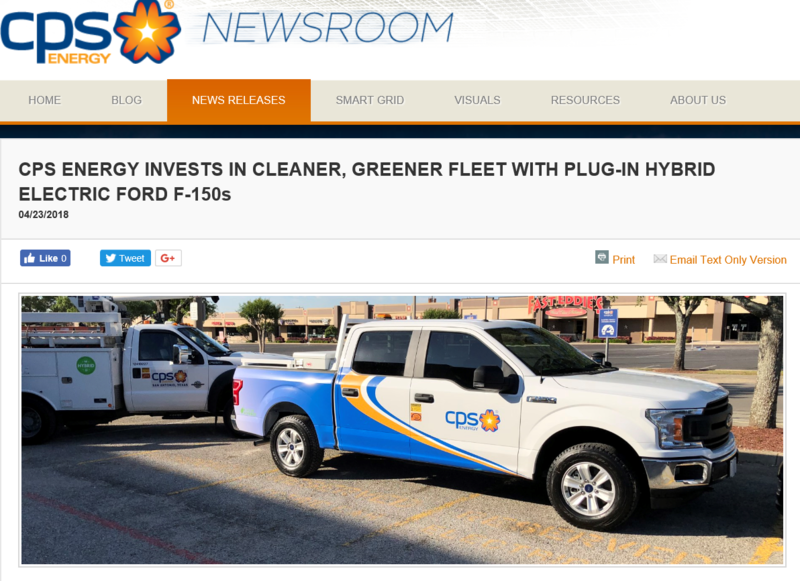 Driven by its commitment to the community and the environment, today CPS Energy announced the purchase of 34 XLP Plug-In Hybrid Electric Ford F-150 pickup trucks – the largest purchase of Plug-In F-150s of any utility or private company to date and the 1st in Texas to use the vehicles. The new vehicles will replace the less efficient fleet of vehicles. The new trucks deliver significant fuel economy equivalency gains – offering more than 50% better fuel economy and a comparable reduction in emissions over similar standard vehicles — based on manufacturer’s figures that take into consideration long commutes. Read the full news release from CPS Energy. 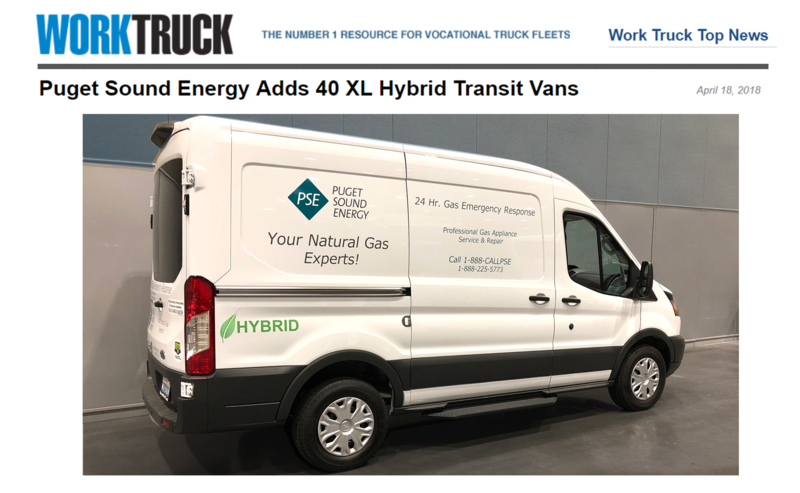 Puget Sound Energy has added 40 new Ford Transit utility vans equipped with a hybrid electric drive system from XL. PSE selected XL’s fleet electrification technology for its 40 Ford Transit utility vans, an upgrade that is expected to reduce each van’s carbon footprint by up to 20% and increase fuel economy by as much as 25%. 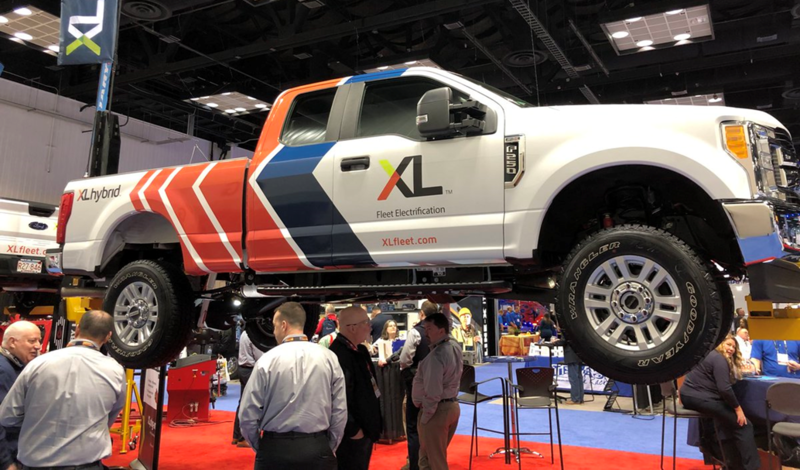 The utility worked with XL to upfit each van with an electric motor and advanced lithium-ion battery pack, as well as the XL Link connected vehicle system. Last week’s NTEA show was a huge success, and it was certainly a major showing for XL. Some of our highlights included an announcement of our company’s record sales in 2017, a corporate rebranding from XL Hybrids to XL, and the debut of our XLH hybrid electric Ford F-250 solution, which was on display in our booth. Here’s a list of the top 5 questions we were asked by the hundreds of customers, prospects and partners we met at the show – both in our booth, and the neighboring Ford booth, where we were also on display. Please email us at info@xlfleet.com if you have additional questions that aren’t addressed in this blog. Let’s dig in! Imagine the scene: Automotive executives at an industry conference test-driving electrified and hybrid vehicles from various independent companies, including Ford models upfitted with XL Hybrids technology. The test track is filled with commercial trucks of all shapes and sizes demonstrating different technologies. A van driving on the track starts to slow down. Instead of the usual sound and motion of normal breaking, the van sounds like someone is pounding from inside the cargo hold, trying to escape. Heads turn to see the commotion. This scene proves an important point for any company developing and deploying electrified technology for commercial vehicles: When fleet industry folks buy a commercial vehicle, they want it to drive and sound like an OEM-quality vehicle: Same drivability, same reliability. And when it comes to electrified vehicles, fleet driver experience often means more to the fleet manager than the financial and sustainability savings. Why was an XL Hybrids employee in Ford’s booth? I arrived at the recent Greenbuild and Architecture Boston Expo in Boston, and promptly was asked to change my shirt. Why? I arrived wearing my crisp XL Hybrids button down shirt. However, my Ford Motor Company booth mates had other ideas for my attire. Since I would be working in Ford’s booth for the next two days at the Expo, I would now be wearing a shirt with The Blue Oval instead. Live, from New York: Verizon reorders fleet vehicles from XL Hybrids! 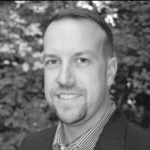 Keeping a telecom network up and running is an important and challenging job. Millions of customers depend on telephone, cable TV and Internet service in cities every minute of the day. So, when Verizon, which operates a telecom network spanning 15 states along the Eastern seaboard, specs out its fleet of telecom service vans, the company only selects vehicle equipment that is rugged and effective enough to operate for years of driving in dense metropolitan areas where traffic, weather and road conditions can be tough and unpredictable. 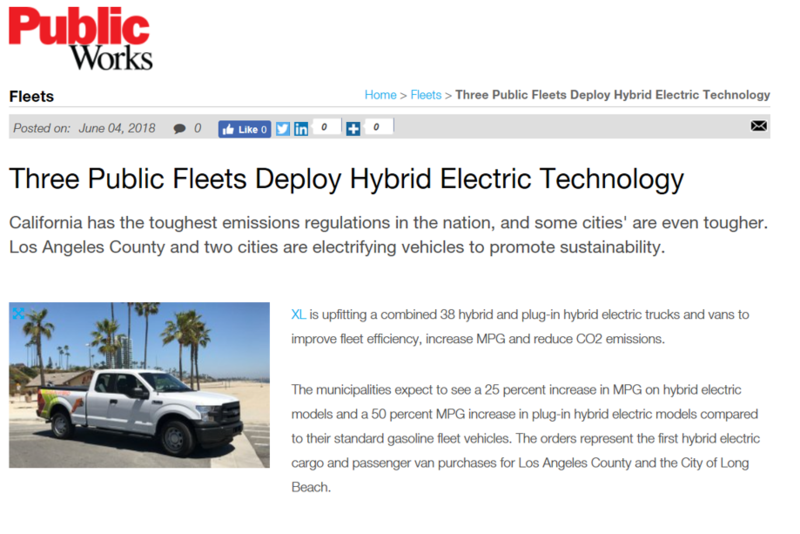 And when Verizon was looking for a vehicle electrification technology to improve its fleet’s fuel economy, Verizon decided to team up with XL Hybrids and deploy our hybrid-electric upfit system for Chevy Express cargo vans. What started as a small successful pilot of 16 vans in 2015, and then another 36 vans in 2016, has now expanded to nearly 300 vans, highlighted by Verizon’s recent deployment of 234 new hybrid-electric vans to service New York City customers. simple, smart, sustainable hybrid electric powertrains. ©2016 XL Hybrids. All rights reserved.